The add-on ProxMate Chrome circumnavigated annoying countries barriers and makes contents of all services such as YouTube, Grooveshark or Spotify accessible again. The whole thing for free and of course legal. to consume music streams and videos via online services like YouTube, today really mean to be constantly confronted with country barriers. All providers argue with GEMA about the rights of content - often with the result: "This video is not available in your country ..." The fact that a case the desire for music and video streams goes, is not a miracle. Thanks ProxMate the frustration ends. The add-on for Google Chrome comes with an intelligent solution to the computer. The tool is able to retrieve content from all online services, by simply bypassing the country locks. For this, proxy servers are used. Unlike other comparable extensions for Google Chrome, the unlocker limited not only on YouTube. The tool brings music, series, videos and Co. also from other websites and vendors in German computer. In total, there are almost twenty services, thanks ProxMate Chrome can be used without restrictions. 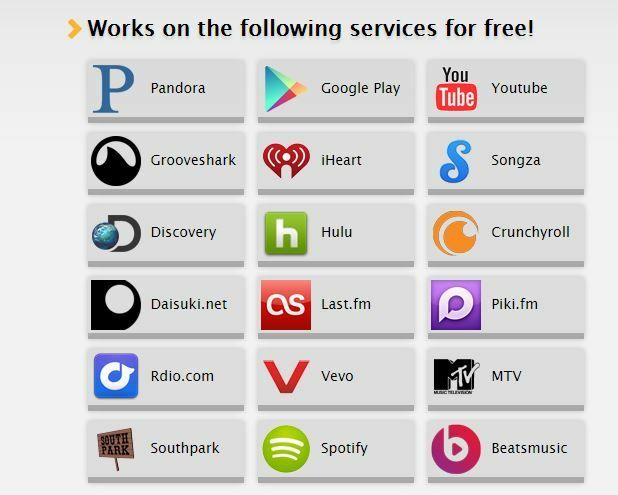 These include: Pandora, Google Play, YouTube, Grooveshark, iHeart, Songza, Discovery, Hulu, Crunchyroll, Daisuki.net, Last.fm, Piki.fm, Rdio.com, Vevo, MTV, South Park, Spotify and Beat Music. The entire installation process takes just a minute or two. First, the ** .crx file of the add-ons on the big download button must be downloaded ** be. The warning of Chrome before downloading can be ignored by clicking on continue. Also of note, that an extension can not be installed, part of the "normal process". 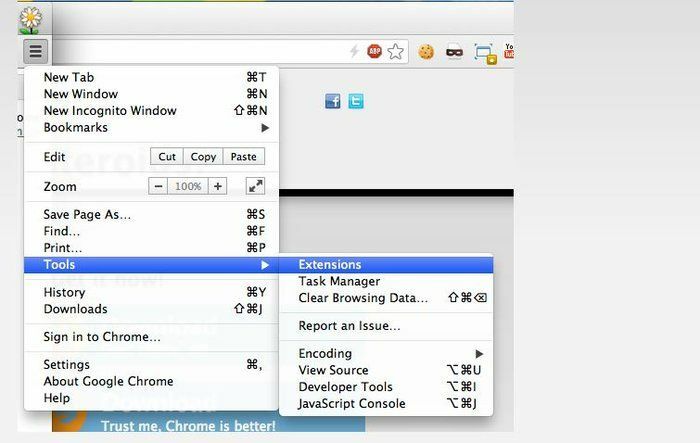 Just click away with OK. Below is selected extensions via the menu under Tools, the area in the browser. Now only locate the downloaded file in the download folder and drag & Drop into the open Extensions Manager pull. Then ask Chrome whether the add-on will actually be added. Here confirm one last time and let the ProxMate Chrome can do its work. If the Chrome extension installed, the tool is ready for use. The user can now again Music streams, US series, music videos and radio services without limitations use. That all contents suddenly are back, but it is not rocket science. The add-on simply uses this private proxy servers abroad. Here, the add-on but does not distract the user of a specific proxy server but rather, uses a network of many proxies. The advantage for the user: He gets nothing of all this with and can again rejoice over the infinite video selection. The manufacturer also guarantees that due to the use of private servers any personal data at risk. Surfing remains as safe and fast as before. Thanks ProxMate enjoy all the media contents of the favorite sites Thanks to the free add-ons Music Videos, South Park episodes or radio streams walk again through the computer without restriction. Installation is a breeze and otherwise the user is not affected by the extension. That the tool is available, he notes only two tiny things: the small icon in the browser and media enjoyment on all websites - no matter whether they are locked in Germany or not.